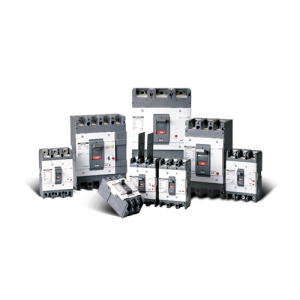 Offering economical solution with compact sizes and increased interrupting capacities. Rating plugs to change thermal currents are available for 400 and 800AF. 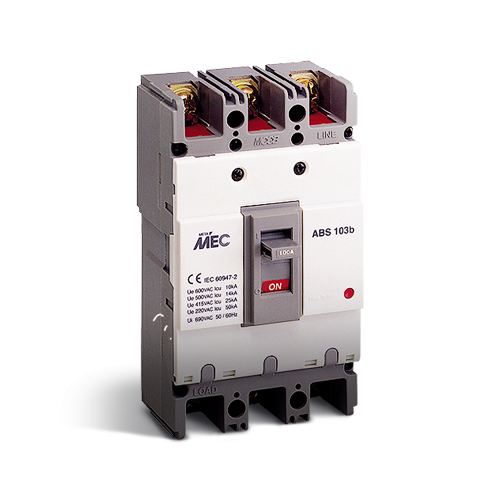 3-pole ELCBs physically interchangeable with 3-pole MCCBs are available. Offering more accessories such as rear connection and extended rotary type handles. 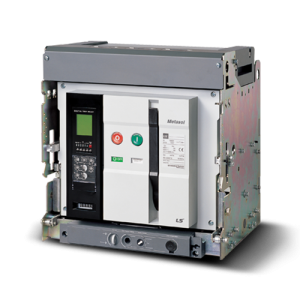 400, 800AF breakers use the individual rating plug for determining the continuous current rating. MCCB with reference temperature 50℃ is available on request. Motor protection MCCBs with magnetic only trip are available. 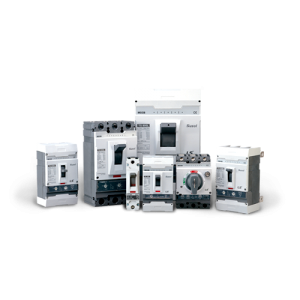 Canadian-owned and managed, we have been distributing premium-quality mechanical and electro-mechanical drive systems and components for over fifty years. © Rotator Products, Ltd. All Rights Reserved.